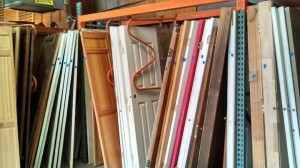 Shop for new and used lumber, doors, windows, furniture, lighting, major appliances, and hardware. 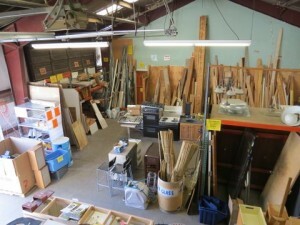 You’ll get amazing prices on materials while supporting our recycling and reuse efforts. 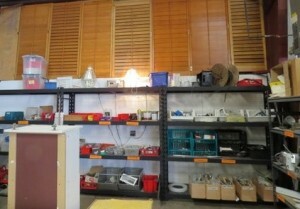 All purchases made in The Warehouse help support the operations of our center. Prices are determined by RU Warehouse staff, and may vary based on the age and quality of the material. If you have questions about our pricing or if an item is not priced, please ask. Planning to remodel this year? Consider making home improvements that are sustainable and money-saving with the help of Recycle Utah! We offer a FREE pre-demolition/remodeling consultation to help you minimize waste. Our Warehouse Manager will visit your home or job site to help you determine what materials can be reused or recycled and how best to do it. Recycling and reusing means saving on tipping fees and trips to the landfill.